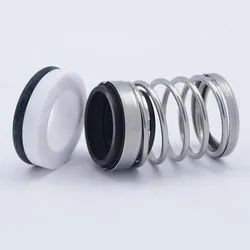 Owing to the support of sound infrastructure and dedicated workforce, we are able to manufacture, export and wholesale Single Spring Unbalance Seal. 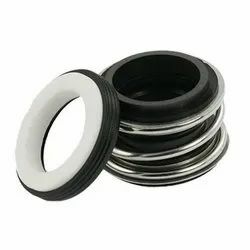 Under the offered range, we provide Single Coil Spring Seal. Offered spring unbalance seals find application in petrochemical, dirty water & slurry and petroleum refinery. 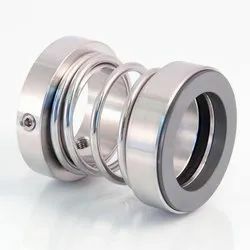 To ensure the presence of peerless features, we manufacture these spring unbalance seals by making use of the premium quality material, sourced from authentic vendors. 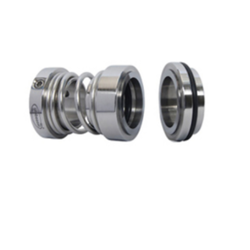 We are a prominent Single Coil Spring Seals Manufacturer and Exporter from India. This principle is ideal for Stock Rationalization. Rotary is driven by the motion transmitted by shaft to spring. 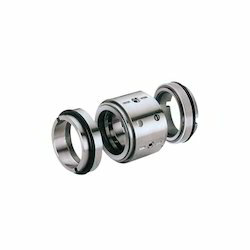 Seal are having easy fitment & pushed with shaft step or drive ring supports. 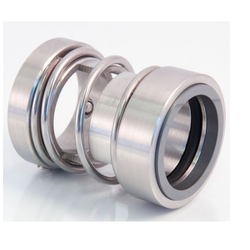 We fabricate the Mechanical Seal Rings from the finest quality of raw material. 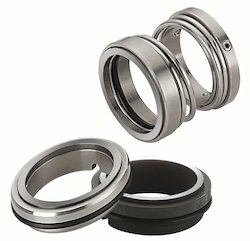 It is the very commonly used mechanical seals for the most of the fluids. The modern design of the seal helps to perform best. 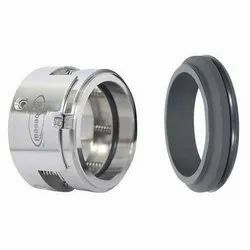 Its design to bear uniform pressure on the seal face helps to enhance the life of the seals. We have established ourselves as one of the prestigious manufacturers, exporters and wholesalers of Industrial Single Coil Spring Seal. The demand of our provided spring seals is increasing as these are made in sync with the established quality standards of the industry. Along with this, we manufacture these spring seals as per the specifications given by customers and make use of premium quality material in their manufacturing process. We are manufacturer & exporter of General Single Coil Spring Seal which we are given to our client. This type of product are used in many industries. We are manufacturer & exporter of various Metal Single Coil Spring Seal which we are given to our client. 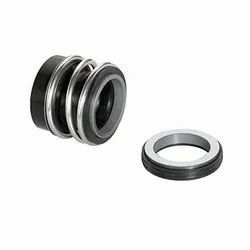 Our eminent patrons can avail from us gss-151 & gss-156 series Stationery Mounted Single Coil Spring Seal that are internal fixed unbalance single spring mechanical seal. Offered spring seals are operated by clutch with hardware drive ring & drive collar. In case of clogged spring rotary will function reliably. 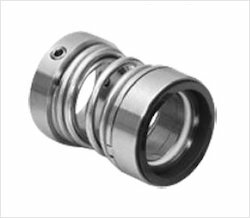 We are a prominent Single Spring Seal Manufacturer and Exporter from India. This principle is ideal for Stock Rationalization. Rotary is driven by the motion transmitted by shaft to spring. Seal are having easy fitment & pushed with shaft step or drive ring supports. We are a reliable Single Spring Seals Manufacturer and Exporter from Gujarat, India. Our Single Spring Seals are made from high quality raw materials and are known for excellent performance. 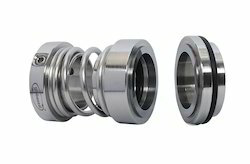 The Single Spring Seals are result of the technological expertise of our team. The Single Spring Seals are available at market leading prices. Their easy to install feature makes them one of the most desirable Spring Seals in the market. Looking for Single Spring Unbalance Seal ?